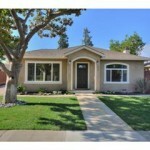 Nov 22 Broker Tour: Really unique homes on tour today! Top of the list is 326 CHURCH ST in Mountain View, built by Ugo Mancini, with an architecture blend of Eichler meets Art Decco and Palm Springs with a touch of Italianate Style. The home boasts 2,005 Sq.Ft. 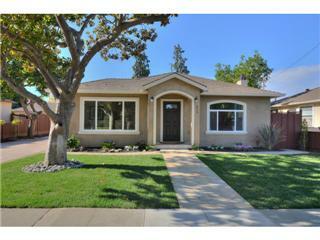 with 3 Bedrooms and 2 Baths, and a spacious backyard listed at $1,398,000. Mancini had owned a car dealership on El Camino called Mancini Motors. 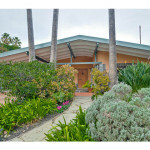 Agent Michael Galli, from Alain Pinel states that Mancini, also built the fascinating, iconic home next door as well. This entry was posted in Jeni Pfeiffer, Mountain View Broker Tour and tagged 138 COLERIDGE AVE, 150 W EDITH AVE #18 Los Altos, 326 CHURCH ST Mountain View, Homes for sale in Covington Elementary, Homes for sale in Mountain View, Jeni Pfeiffer Intero, Los Altos Homes for Sale, Michael Galli Alain Pinel, Mountain View Homes for Sale, Palo Alto Homes for Sale on November 22, 2013 by jenipfeiffer. 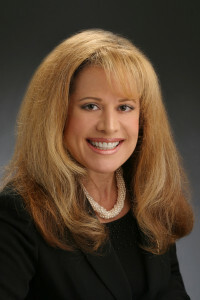 This entry was posted in Legal Updates and tagged Hamerslough, Homes for sale in Silicon Valley, Intero Real Estate, Jeni Pfeiffer Intero, Marketing Property on the MLS, Pocket Listings, Real Estate Law, Reischl & Chuck, Ronald R. Rossi, Rossi on November 20, 2013 by jenipfeiffer. 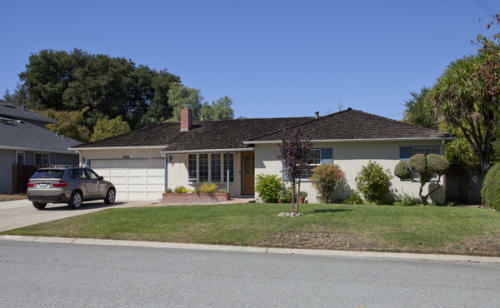 The humble home where Silicon Valley tech titan Steve Jobs built some of his first computers and co-founded Apple was added to a list of historic Los Altos properties Monday night. 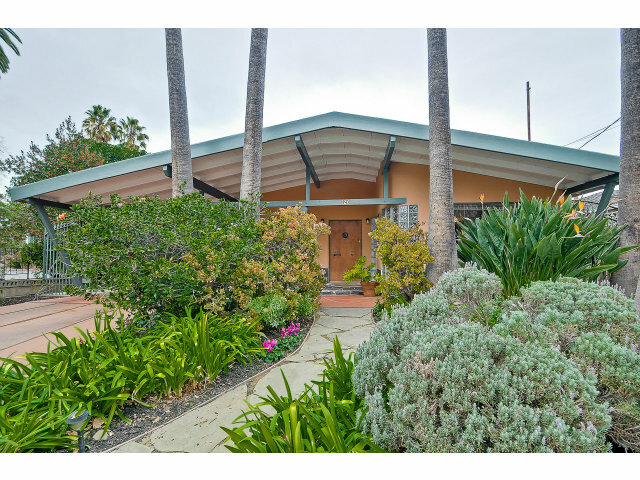 The Los Altos Historical Commission voted unanimously to designate the home at 2066 Crist Drive a “historic resource” due to its association with Jobs, as well as to place it on the city’s historic resources inventory. CLICK HERE for the San Jose Mercury News story. 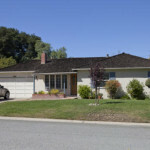 This entry was posted in Jeni Pfeiffer and tagged 2066 Crist Drive Los Altos, Bay Area homes for sale, Homes for Sale in Los Altos, Jason Green Mercury News, Jeni Pfeiffer, Jeni Pfeiffer Intero, Los Altos Historical Commission, Los Altos Homes, Steve Jobs Childhood home on November 2, 2013 by jenipfeiffer.